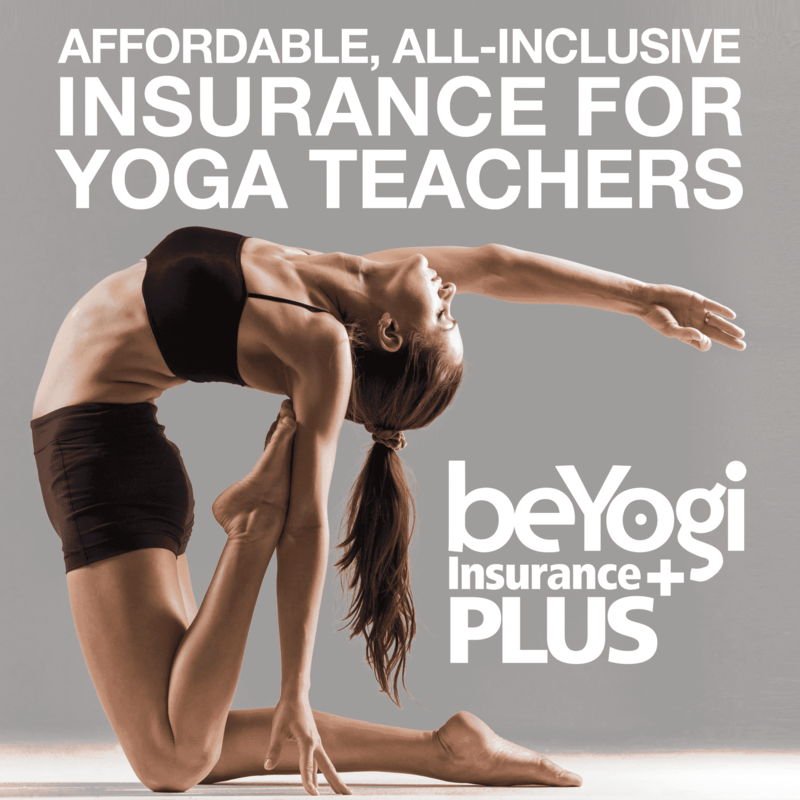 When you’re planning your yoga classes, you might feel overwhelmed by the infinite number of sequencing options. However, there’s a basic class structure that almost never changes: centering, warmup, core sequence, and relaxation. By following this structure, you can simplify the process of planning yoga classes so it doesn’t become time-consuming. And when you know approximately how much time each segment should take, you’ll be sure to have well-rounded, perfectly timed yoga classes. Whether you’re a hatha, vinyasa, or power yoga teacher, this general class structure applies to most yoga styles. Planning classes is simply a matter of switching out the poses within each category. Once you’re actually in the studio teaching, wear a watch and keep your eye on the time. This structure helps you to know if you need to speed things up or slow down. What you don’t want to do is run out of time and have to skip the relaxation segment, or end class early. Students need that relaxation, and they’ve paid for their full 60 or 75 minutes! This beginning segment of class is meant to bring mind and body to the mat. When students walk into a studio after a hectic, stressful day, they need a few minutes to get into a yoga frame of mind. I recommend beginning this segment before class starts. Have students lie down in Savasana as soon as they walk in the door so they can get into yoga mode. Then guide students through your centering routine, whatever it may be. Mine is om chanting, asking about injuries, and then pranayama. 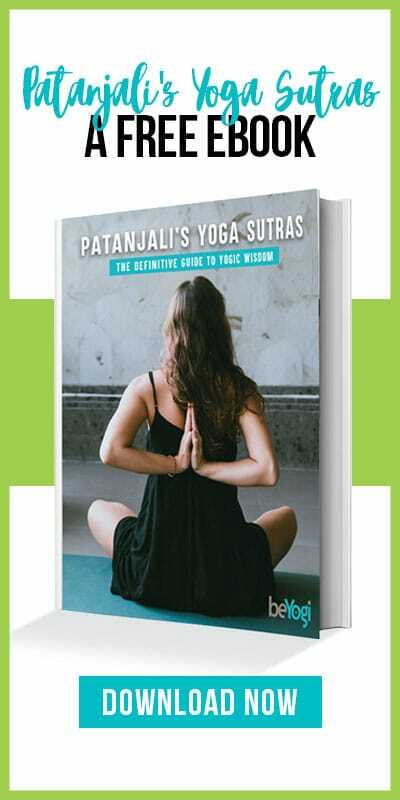 I don’t vary this segment much, with the exception of the pranayama exercises. This makes planning quite simple; I always know what comes at the beginning of class. In a 75-minute class, centering will take up the first 10 minutes. 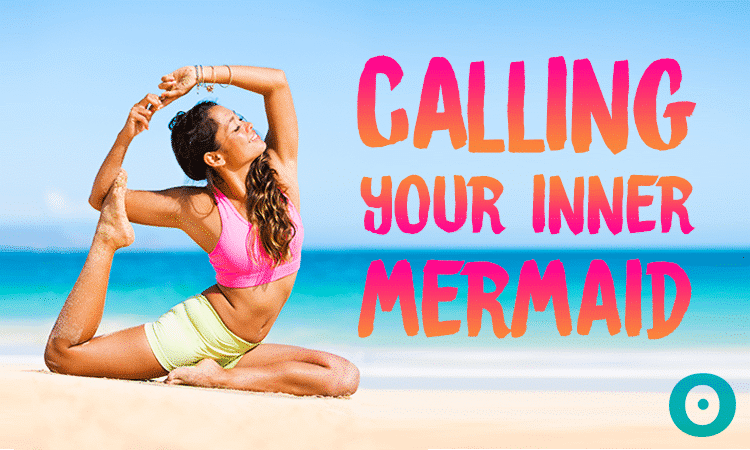 This might include simple stretches like neck rolls and cat/cow, or more invigorating warmup practices like Sun Salutations. The goal is to prepare the body for the postures that lie ahead. When you’re planning your classes, you don’t need to vary this segment much either. Come up with a basic structure and stick to it. In my classes, the warmup includes six to eight rounds of traditional Sun Salutations, some sort of core work (like leg lifts), and some sort of upper body strengthening (like yoga pushups). In a 75-minute class, the warmup will take up the next 20 minutes. This segment forms the bulk of your class. It can vary greatly between styles and depending on class goals— whether you focus on long holds or fluid, dance-like sequences, and whether the overall class is working toward a peak pose or a specific effect, like stress-relief. The style of yoga I teach generally follows this basic core sequence: inversions, forward bends, backbends, twists, and standing poses. This sequence might not fit your yoga style, so you can come up with a structure of your own. Then when planning individual classes, you just need to vary the actual poses within each category. In a 75-minute class, the core sequence will take up the next 30 minutes. This might be a short sequence of cooling floor postures like reclining spinal twists, or solely Savasana. The goal is to allow lactic acid buildup to release, to integrate the effects of the previous poses, and to leave students feeling rejuvenated. In my classes, the relaxation segment consists of Savasana, om chanting, and a couple of minutes for questions. This segment won’t need much, if any, variation. If you like to end with reclining postures, all you need to do is swap out various reclining poses. In a 75-minute class, the relaxation segment will take up the last 15 minutes. For a 60-minute class, don’t skip any of these segments or poses; just do shorter holds. For a 90-minute class, spend more time on the core sequence, lengthen hold times, and give students a longer Savasana—they’ll probably need it. Each time you’ve planned a new class, write down the sequence and save it to reuse later. You’ll spend less time prepping and more time actually teaching.